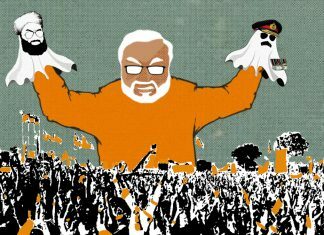 After years of misrule, people of Bengal have shown their trust in the leadership of Narendra Modi. 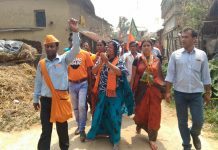 Mafuja Khatun and Humayun Kabir are BJP candidates from Jangipur and Murshidabad, and they're hoping to break the party's Muslim jinx in West Bengal. 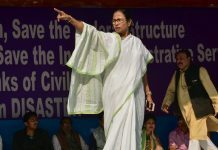 BJP’s first Lok Sabha fight as main challenger in Bengal and Amit Shah’s claim on 23 seats has forced Mamata to look for ‘allies’ in adversaries. 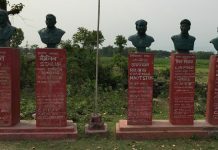 Is vote for Left a waste in Bengal or will it find relevance only in an anti-BJP coalition? 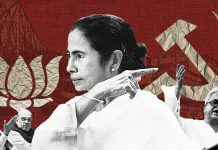 Ahead of the Lok Sabha elections in West Bengal, the state’s traditional Left supporters seem to be shifting towards the BJP. 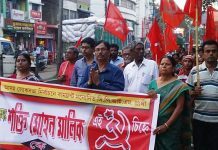 From Cooch Behar to Siliguri, Malda to Asansol, and Singur and Nandigram to Kolkata, CPI(M) supporters looking to challenge Trinamool see BJP as their only option. 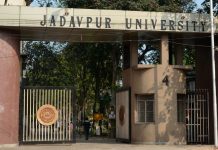 Students at Presidency and Jadavpur universities say Left stayed away from identity politics, criticise Modi & Mamata for a lack of jobs and 'communal' politics. 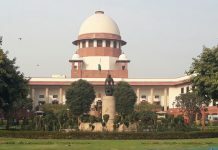 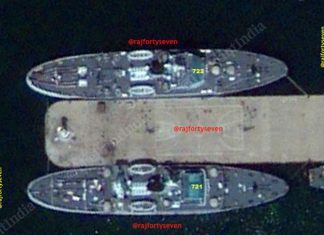 The Solicitor General told the court that customs officials were obstructed from doing their duty and checking the bags of a TMC MP's wife. 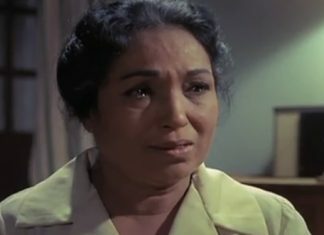 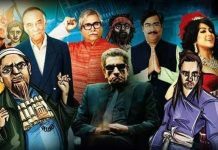 The West Bengal govt banned the film in February on the grounds that the political satire could cause law and order issues.